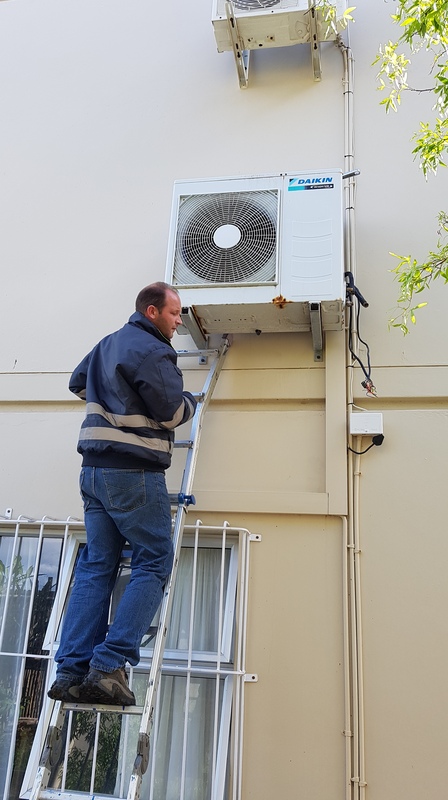 Service your aircon now before its too late. Parts are expensive. Uses more electricity due to insufficient cooling. 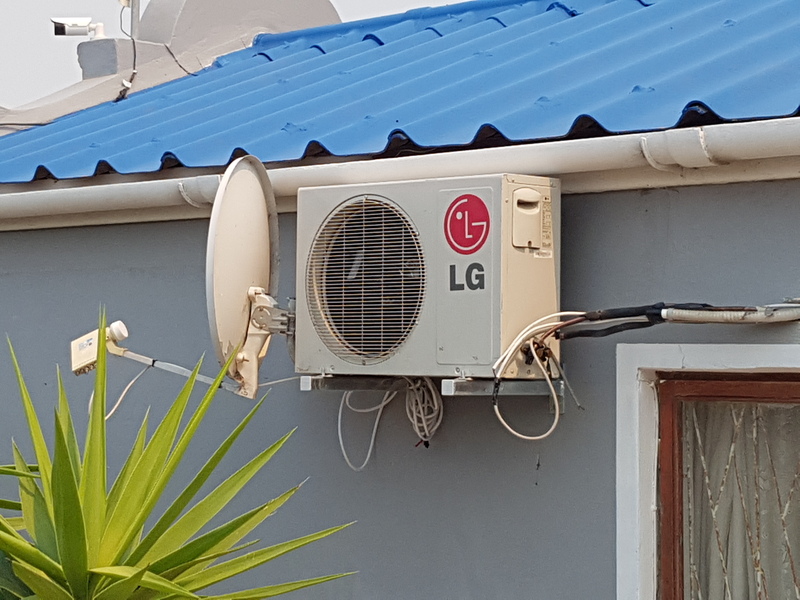 For only R450.00 per unit. Includes filter and coil cleaning. Check for gas leaks and top up if needed. Full report on unit.